Editor’s Note: This article was co-authored by Ed Owens, who personally experienced the death of one of his children, Eddie Ryan, who died when he was 3 years old. Ed's journey after his son died led him to the Grief Recovery Method, which allowed him to take the recovery actions necessary to heal his broken heart. Today, he now helps grievers worldwide as the Operations Manager and one of the Trainers for the Grief Recovery Institute, training and certifying GRM Specialists and Advanced GRM Specialists. To say that the death of a child is a life changing grief event is a complete and total understatement. No one can fully understand the impact of such a loss if they have never had to deal with it. It is often said, “our children are our future.” When a child dies, we are robbed of that future that we envisioned, as a lasting part of our lives, and the loss can be overwhelming beyond what we ever imagined possible. The ongoing impact of such a loss was brought to mind this past week with another death. On Sunday, February 3, 2019, Kristoff St. John, who had been part of the daytime drama, The Young and the Restless, for more than 25 years died in his home in California. I happen to know one of his co-stars from the show and have talked with her son who was stunned by the news and had nothing but wonderful things to say about him. This article, however, is not about his death, but rather something that was discussed in many of the articles that broke the news about it. In 2014, his son Julian died. Julian had been a patient in a mental health facility when he took his own life. The continuing impact of that loss lead Kristoff St. John to seek mental health treatment in 2017 to help him in coping with the emotional pain it brought into his life. In response to questions about his reasons for treatment, his former wife, Mia St. John, was quoted at the time, on Entertainment Tonight, as saying: "No parent should ever have to bury their child, and for those who do, it is a nightmare that haunts you forever. The death of our beloved son Julian, has taken a toll on both of us. He [Kristoff] is an actor and while he may appear whole on the outside, his heart is broken. As a society we need to start taking mental health seriously and realize that no one is immune." What is telling about this ongoing impact of Julian St. John’s death is, as CNN reported, one of Kristoff St. John’s final posts on Twitter on January 21, 2019, was the retweet of the post: "Grieving the loss of a child is a process. It begins on the day your child passes, and ends the day the parent joins them." The death of a child impacts each parent differently. While the impacts of child loss make the news, when the parents are celebrities or politicians, that does not mean that they feel more or less emotional pain than those out of the public eye. It simply means that they have to live though the pain of that loss in front of the world. All of us are remined of their personal pain until they die or disappear completely from public view. All of the recent stories of the death of former President George H. W. Bush mentioned the loss of his daughter, Robin, at age three from leukemia, and how it impacted his life. Likewise, from the past, were stories about the pain suffered by Abraham Lincoln’s widow, after the death of her adult son, Thomas, and of John and Jaqueline Kennedy after the death of their newborn son, Patrick. Those parents who live out of the lime light suffer as well, but often feel that their losses are forgotten by those around them, since they are frequently never discussed by family and friends, and certainly are not in the news. 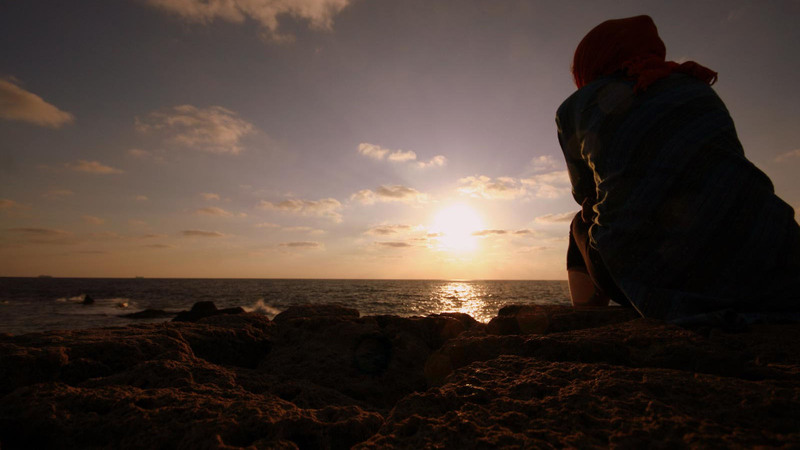 The pain of grief and a broken heart is a hidden one, and not like a broken both that others can see. Often friends and family give you logical reasons not to feel sad, but grief is emotional and not logical! 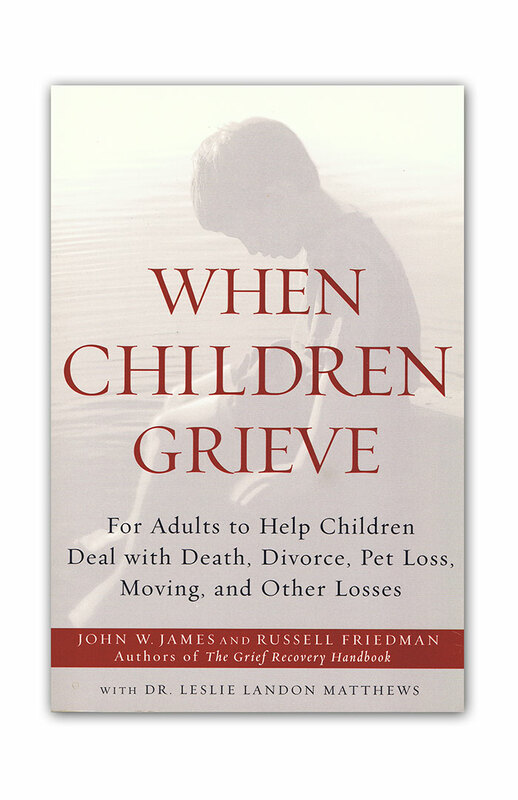 While we certainly continue to grieve the loss of our children, that does not mean that there are not things that can be done to help diminish the ongoing emotional pain this loss brought into our lives. All too often, people become so overwhelmed by that period of time that lead to the death that it overshadows any of the joyful moments prior to that loss. This is especially true for parent who loses a child, no matter the cause of death. In some cases, that pain is so overwhelming that it negatively impacts the ongoing relationship between the parents of that child or other children they may have. Taking action to move beyond the power of that pain has nothing to do with forgetting that child. 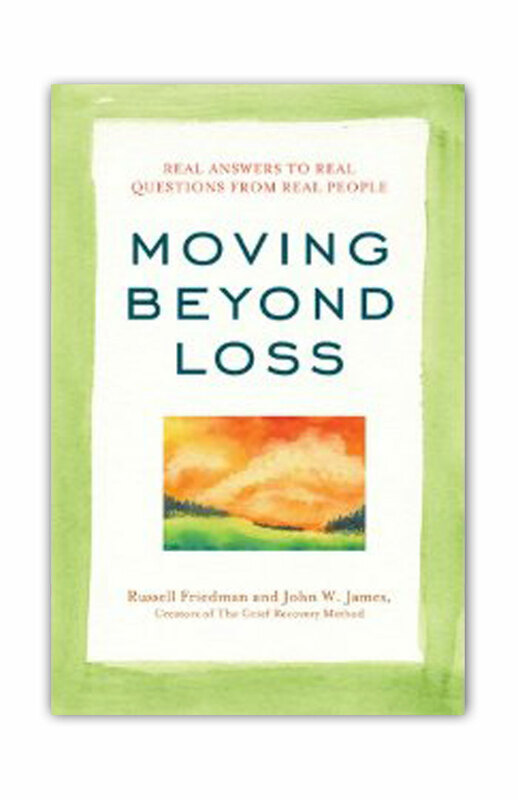 I have often talked with parents who were afraid to try to move beyond their grief, thinking that “recovery” was about forgetting, or might in some way make it seem that they are trying to minimize their emotional loss. That is hardly the truth! For so many parents who have had a child die, the topic becomes the uncomfortable “elephant in the room”. Everyone who knows the parents also knows about their loss. While some will make well meaning intellectual comments, or offer advice in an attempt to be helpful, many will simply try to avoid even mentioning the child or their death. For the parents, this is a very painful experience; the well meaning comments are often not helpful and avoiding the topic is often even more painful. The parent(s) often feel life has moved on for everyone else and when no one wants to even acknowledge their childs name, or mention them; this feels like their child is forgotten. This can lead to the parent(s) feeling very much alone in their pain and hurt by those around them. 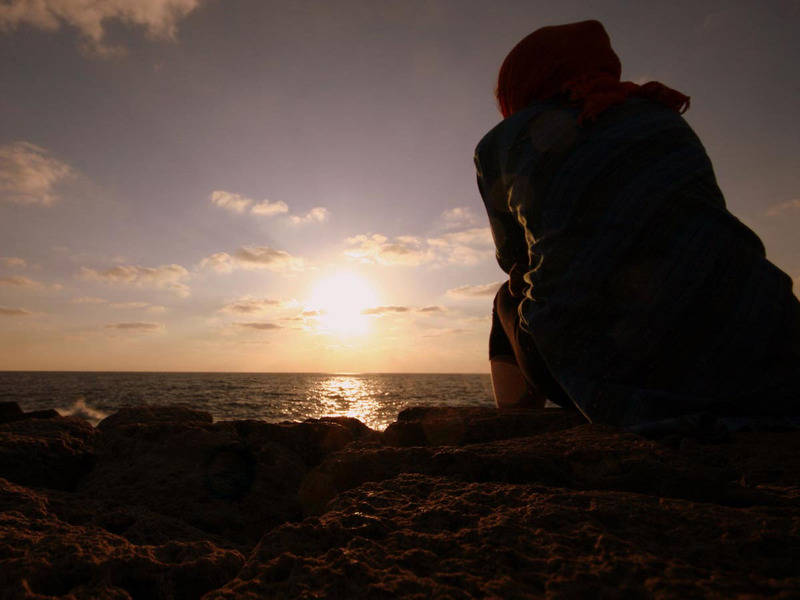 A parent who has lost a child wants to, and needs to, talk about their child. They have a great deal of things they want to communicate surrounding their child, the child’s life, and impact of that childs life and death has had upon them. What they have to say needs to be heard, even though this very much stirs up a great deal of conflicting feelings and emotions within the parent. Taking effective recovery action will actually allow a parent to be able to allow all the fond memories to resurface and be enjoyed once again, in spite of the loss. Instead of avoiding mention of that child’s name, for fear of the pain that comes with memories of the loss, these parents can now share all of the positive elements of that relationship with others, once again. The key to taking effective recovery action involves dealing with all of the unfinished “emotional business” that comes with any loss. That unfinished business involves all of those moments that we wish might have been different or better in our relationship with that child. It involves that dream and expectation that there might have been more time together. It also involves all of the dreams for a future together that will never be realized as planned. Once these things have been addressed, all of the positive elements of that relationship can resurface without the constant reminder of the emotional pain that came with the end of that life. The way to accomplish this is spelled out in “The Grief Recovery Handbook,” by John W. James and Russell Friedman. 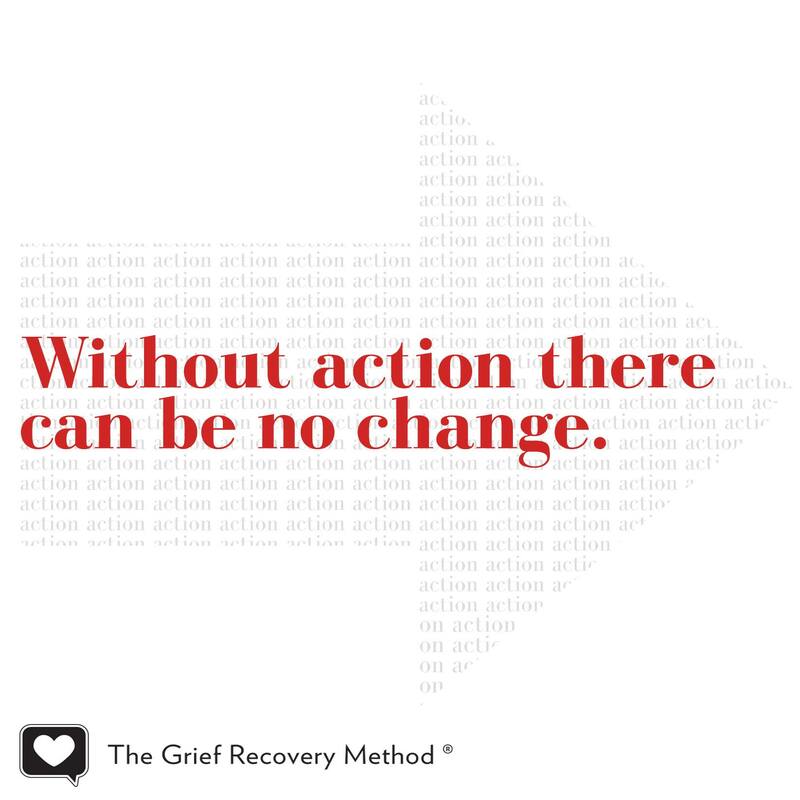 In fact, the foundation of The Grief Recovery Method was actually based on the death of John’s first son, and all of the steps that he took to move out from under the cloud of grief that he was experiencing. John, like many other parents, was so devastated by his son’s death that he was not sure that life still had any meaning for him. The only thing, in that moment, that gave him reason to live was that he had a wife and daughter who depended on him. Despite that, he found that it was hard to function due to the emotional pain he was experiencing. He looked for tools to assist him on that journey, but found none that really helped. He has since said that the only truly brilliant thing he ever did in life was to keep notes on any steps he took that seemed to make a positive difference. Those notes eventually became the Grief Recovery Method. 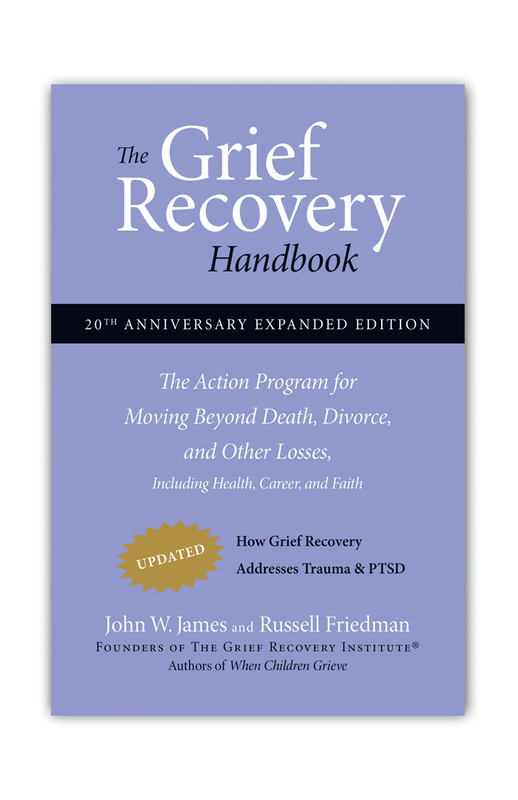 The Grief Recovery Handbook, unlike most other books you find on grief and loss, is not just the story of one person’s painful experience, or a text book written to “educate” you on the subject, but rather a guided action plan to recovery. 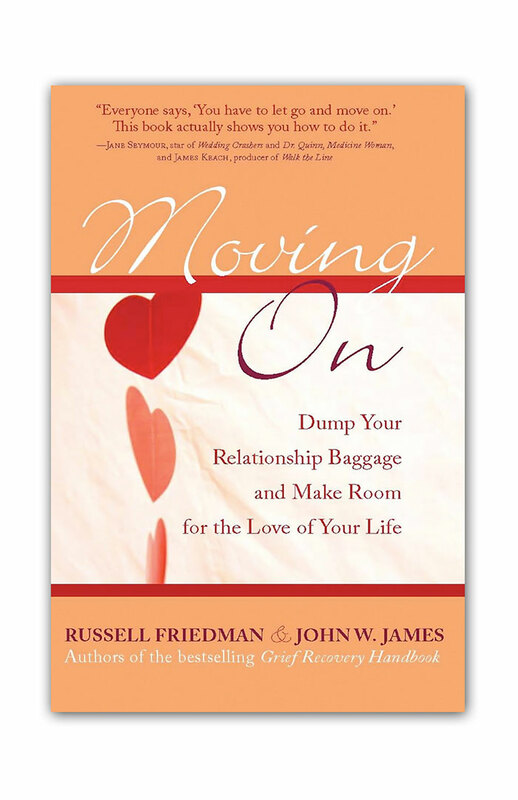 John and Russell walk you through each step, heart to heart and hand in hand, on that journey. They also illustrate each of these steps with examples of how they used this Method to take action with their own personal loss issues. 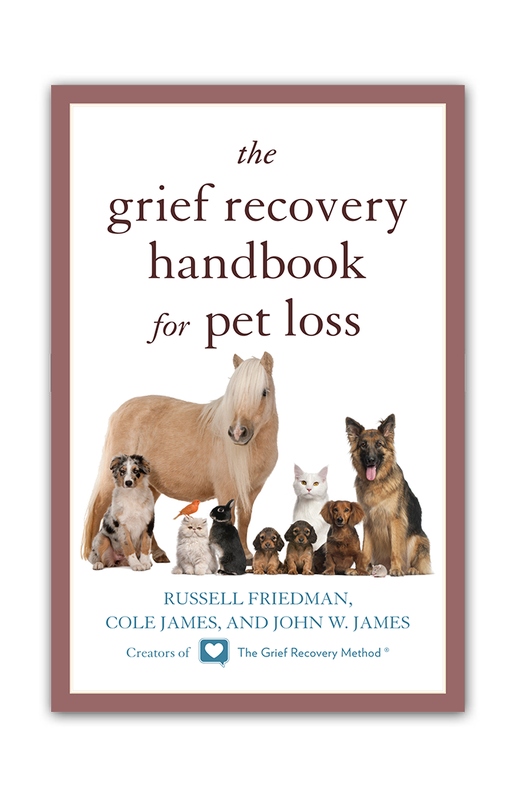 You can use this book on your own, or with the assistance of a Grief Recovery Specialist, who has been certified to assist you by The Grief Recovery Institute. If there is a Specialist in your community, you can work with them one-on-one or in a Grief Recovery Method Support Group, where you will be with others who have likewise suffered the pain of a loss. If there is no Specialist in your area, you can attend one of the Institute’s intensive two-day personal workshops, or even work with a Specialist on-line, who will guide you through each step. What is most important is that there is a program that has been effectively used around the world to help you on your own very personal journey to recovery. No matter the age of your child at the time of their death, that loss can have a lifelong impact on you. Rather than letting that loss forever negatively impact your life, and your ability to enjoy the positive moments that child brought into your life, you can take recovery action. Even if there were challenges in that relationship, due to choices your child made that negatively impacted them, that does not mean that you cannot, once again, fully enjoy and share the positive things they brought into your life. Please do not let your child’s legacy be that their death took away your life as well. As one bereaved parent to another, our child’s legacy can be to honor their life by chosing to live without the pain.